Don’t let winter make your days dull… Judy has some Healthy Thoughts on colouring your life! 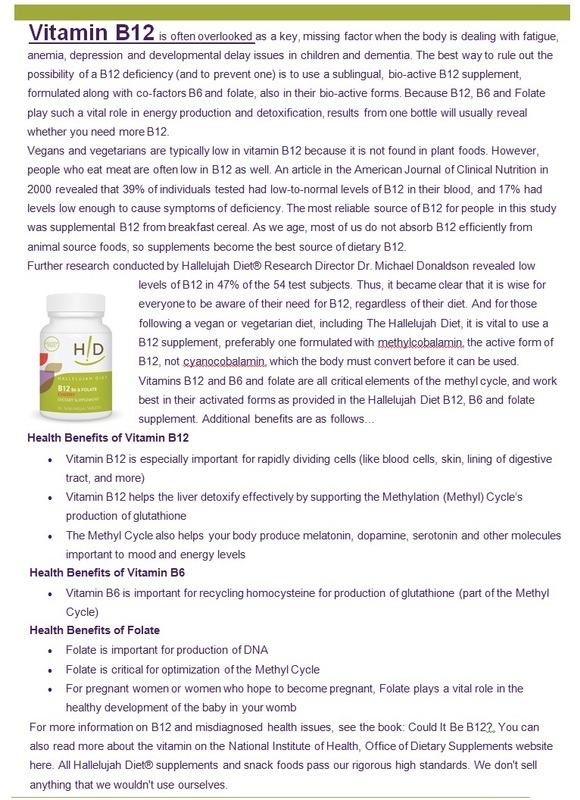 Once a month during 2016 we will look at life altering nutrients starting with the B Vitamins. Complete with a chart with what Vitamin B will do for your body, Judy also lists the foods where you can find these vitamins. Eat on! You are surrounded by choices everyday, and some of those choices make your life healthier. And with our AUTOSHIP offering, YOU choose the products that suit you best, and we do the work getting it to you! Save time AND money!